Discussion in 'General Chat' started by vetsvette, Dec 24, 2018. Merry Christmas to all of you! My niece in Spain was just gifted with a new MINI by her hubby and is sooooooo excited! She will send pics soon. Merry Christmas everyone of you! I hope it isn't hunting season where you are. 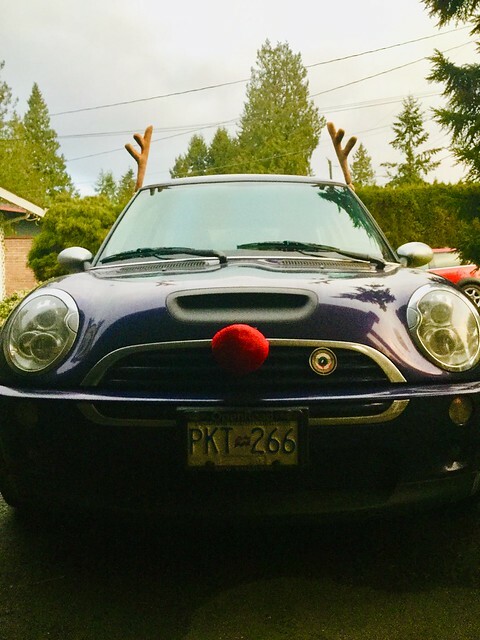 Your MINI Reindeer won't stand a chance. Well, I'm heading over to my Grandsons to watch him open his presents. Y'all have a great day! Let's make this a SAFE TRAVEL DAY! Ok you know when your kids are grown up when you are up before them. My wife and I have been up for at least 30 min. Only one kid has come down. Merry Christmas everyone. Woke up this morning and made quiche's with the boys (Yes real men eat quiche) Now they are going to open presents. They have a bad a$$ computer under the tree.... that they have to build (teaching them). They also have something else cool to build I found. The bose headphone kit that they have to build (and go through some lessons on audio etc). They can also customize them. Here is the link... will let yall know how that goes. 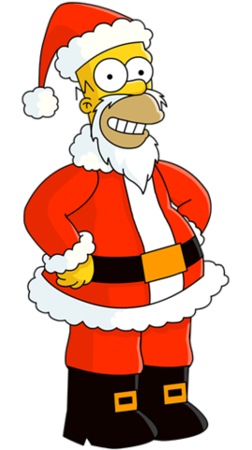 Hope everyone has a happy and safe Christmas!... with their family.. or not. My niece got married on the weekend and the party never ended. She is almost a year older than her now husband and they wanted to be the same age when they got married. Her birthday is on the 28th so they had to get married just before Christmas, for logistical reasons. My mom, who is 92, danced with everyone, I don't know how she did it. My five year old granddaughter got her first long dress, as she was in the wedding, I don't think she has taken it off yet. Christmas is a day to recover from the party. My wife and I are laying low today, it is kind of a different Christmas for us. 92 and still dances, that’s great! Ok - that was a challenge. I'm glad I did it and will post pics of the 1st one tomorrow (No I didn't get to the other one). What should take me about 2hrs per PC... took 5 (partially because we are the house the families (yes both hers and mine + extended) come to so I was cooking a rib roast and tenderloin. But lets just say for any computer builders this story has a happy ending.. but the build was ruff (Not due to the HW).. lol. Ok that coffee is not that strong. I usually drink coffee with chicory its way stronger. Um this could be a build thread.